The following is the way I like to share the simplicity of the Gospel of Jesus Christ to a non-believer. 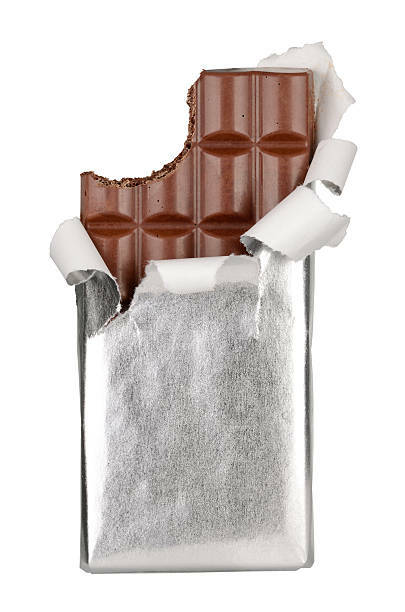 I explain that salvation in Jesus Christ is like a chocolate bar. If I hand them a chocolate bar as a free gift, the normal reaction is for them to unwrap the chocolate bar and to eat it and enjoy it. Of course, they can refuse it, they can throw it away, they can put it in their pocket and let it melt, they can give it to someone else, or they can read its ingredients and wonder if they should eat it or not. It is the same way with salvation. All that someone has to do to enjoy salvation is to simply accept and believe that Jesus loves them and died on the cross for their sins the same way as unwrapping a chocolate bar and simply enjoying it. Calvinism and Arminianism are two systems of theology that attempt to explain the relationship between God’s sovereignty and man’s responsibility in the matter of salvation. So, in the Calvinism vs. Arminianism debate, who is correct? It is interesting to note that in the diversity of the body of Christ, there are all sorts of mixtures of Calvinism and Arminianism. Both systems fail in that they attempt to explain the unexplainable. Human beings are incapable of fully grasping a concept such as this. Yes, God is absolutely sovereign and knows all. Yes, human beings are called to make a genuine decision to place faith in Christ unto salvation. These two facts seem contradictory to us, but in the mind of God they make perfect sense. This entry was posted in Proper Perspective and tagged Chocolate Bar Salvation, Mystery of Salvation, Salvation is Like a Chocolate Bar, Simplicity in Jesus Christ, Simplicity of the Gospel. Bookmark the permalink.